Seth Kunin started Kunin Wines in 1998, focusing on Syrah, Zinfandel and Viognier. Over the years he added additional Rhone and Loire Valley varieties such as Grenache, Mourvedre, Rousanne, Sauvignon Blanc and Chenin Blanc and, more importantly, his wife and business partner Magan and their daughter Phoebe. 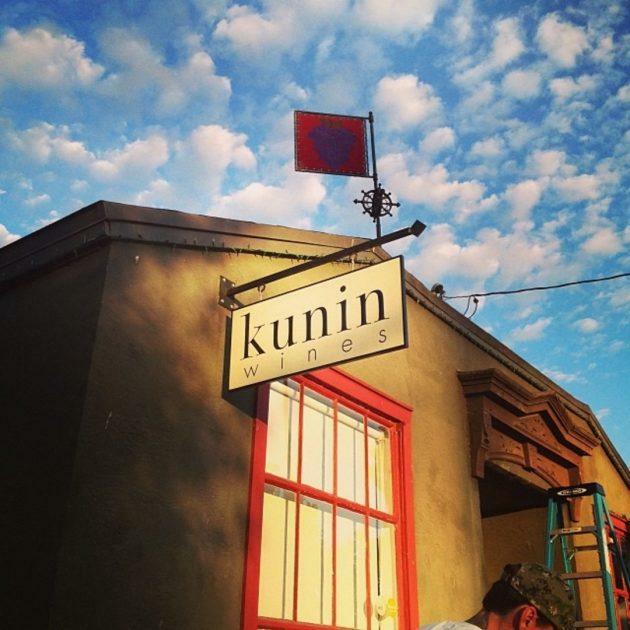 Now producing approximately 5,000 cases per year, Kunin Wines are distributed nationally and available to taste and purchase at their tasting room located just a block from the beach on downtown Santa Barbara's Urban Wine Trail.